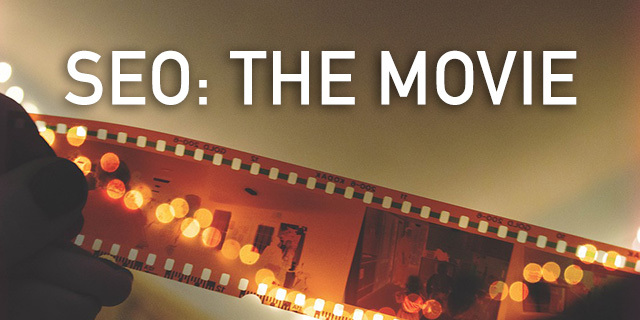 John Lincoln, who we have cited her a few times, has spent the past several months producing a movie about our industry named SEO: The Movie. I saw a full draft of the movie and it was done very well. John released the trailer and will be releasing the full movie on June 20, 2017. John basically interviewed folks including Danny Sullivan, Rand Fishkin, Jill Whalen, Brett Tabke, Rae Hoffman and myself for the movie. He also documented some very important highlights and timelines within the industry as well. It obviously doesn't cover everything in detail but it does highlight some of the more important milestones in our industry. Some folks have asked me if this is real - yes, it is real. Previous story: Google Search Console Rewords "Other Resources" To "Web Tools"